Arneeon Media is a top SEO, PPC and SMM company located on Vancouver Island, BC in the beautiful City of Nanaimo. It is from here that we offer our SEO Services to North America and beyond. 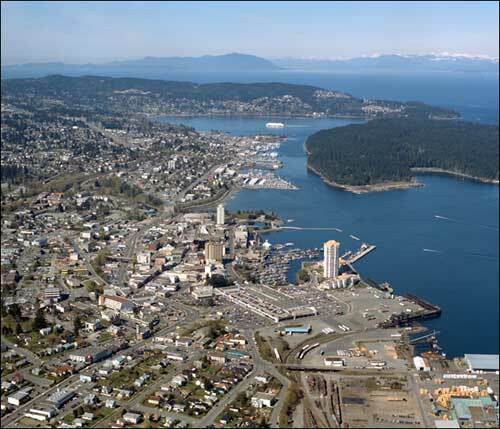 Nanaimo, BC is a beautiful bustling city about 1.75 hours north of Victoria. Lots of great businesses and individuals here are in need of good visibility. We help businesses anywhere gain top ranking visibility using best practice Search Engine Optimization methods. SEO is quickly becoming the most affordable and effective means of marketing a business and building a brand asset online, it is often overlooked for methods that are easier to grasp like pay-per-click advertising, banner ads and other online and offline means. But once understood, it truly becomes the foundation to marketing strategy for smart business owners. We personally recommend and offer full digital marketing packages that include both PPC and SEO. We can work with you to build traffic and lead volume to help make your local business profitable. If you already have a PPC campaign running but would like our all-in-one package, that is not a problem. We can take over management of your current campaign and optimize it for best performance while also building your SEO authority. We research and analyze your criteria from the Discovery Form and then send you an analysis with a strategy custom designed to fit with your niche and needs. By matching key search phrases that best represent what your customers are looking for, we work to get your website visible organically in search results at the exact moment that your customers need you. Whether on mobile or desktop searches. For example, a keyword “SEO Nanaimo” or search term “Nanaimo SEO Services” that is a part of this page was analyzed to determine value and traffic volumes. 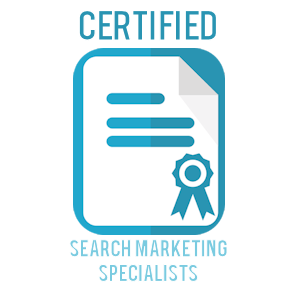 It specifically matches the target terms our customers will use to find us and is directly part of our niche as a search engine optimization company. So we directly build our site on page and off page to relate as well. You likely found us through one of these terms or a set of terms based around these key terms.